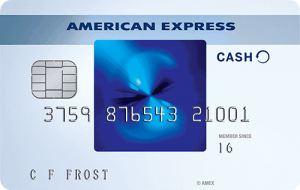 The Southwest Rapid Rewards Premier Card is best suited for budget minded travelers who frequently fly within the US or to Mexico and the Caribbeans. 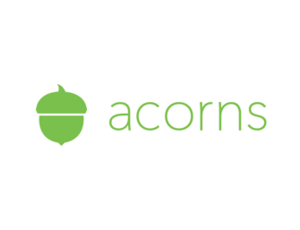 They have over 4,000 flights per days to over 100 destinations with competitive prices. By signing up with Southwest Rapid Rewards customers will receive a point for every dollar spent that can be spent on eligible flights, hotel bookings, and other travel purchases. For a limited amount of time, they are offering a sign up bonus of 40,000 miles! 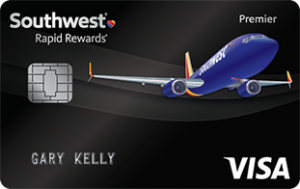 Simply open a Southwest Rapid Rewards Premier Card using our referral link and reach the spending requirement. If you’re interested in this card, be sure to continue reading below to learn more. By signing up with the referral link, customers get a chance to earn a 40,000 mile bonus! Simply reach the spending requirement of $1,000 in the first 90 days of your account opening to become eligible for the reward. This bonus is good for an entire round-trip flight! On average each point gained is worth around 2 cents, so over time it’ll be easy to rack up your points to earn yourself a nice vacation. There are a good handful of ways for customers to earn their points, here are a few. The most common way to earn points is by making purchases to Southwest Airlines. You can earn the most points by flying through their Southwest Airlines®. Wanna Get Away?® system where they offer their lowest priced flights. Up to 6 points can be earned per dollar, so a $300 flight will add up to 1,800 points. Southwest’s more-premium Anytime and Business Select® fares can earn 10 and 12 points per dollar, respectively. Like many airlines, Southwest operates a shopping portal and a dining program. These programs let you earn points on eligible purchases when shopping online at certain stores or dining at specific restaurants. You can enroll on Southwest’s website. Of course each tier has different requirements and give different benefits. 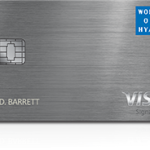 This status is reach when a total of 35,000 points is earn using your Rapid Rewards card. It can also be reached by completing 25 qualified one-way flights. 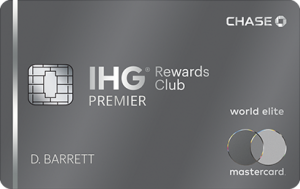 Benefits from this tier include a 25% bonus on points earned on each flight, priority boarding and check-in, and free same-day standby. Simple yet very convenient benefits. This enhanced version of A-List offers customers the same benefits, but now includes Wi-Fi when available and a 100% bonus on points earned on each flight. 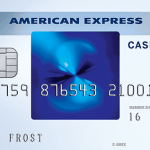 Card holders must reach the point requirement of 75,000 points in order to become eligible for this tier. In addition, it can be earned by completing 50 qualified one-way flights. This pass offers possibly the best benefit out of may other traveler cards. 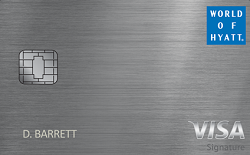 This elite status becomes available when a card holder reaches a grand total of 110,000 points in the year. Just like the others, this status can also be earned when completing 100 qualifying one-way flights. Quite frankly, the Companion pass that Southwest Airlines offers is where most of the buzz about Southwest comes from. 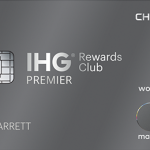 This elite pass allows card holders to designate a companion to travel with them for free! This status remains for the rest of the calendar year AND the entire calendar year after that. Travel fees and taxes will still be applied, but that’s a tiny margin compared to the money you’re saving with the free ticket. The designated companion can be changed up to 3 times per year. 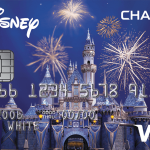 Additionally, this pass even works on tickets purchased using Rapid Rewards Points. It’s understandable why this pass is all the talk for this card. 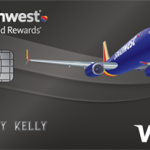 The Southwest Rapid Rewards Premier card is the perfect card for budget minded travelers. Southwest offers cheap competitive priced flights in the US and to Mexico or the Caribbeans as well as to over 1,000 destinations. 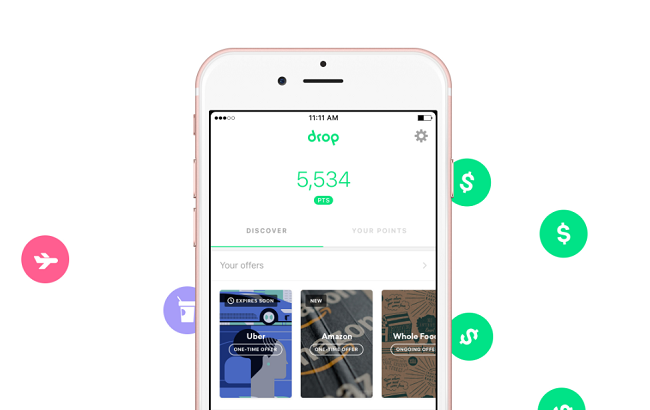 In addition, customers will earn 2 points for every dollar spent. As a result of all those saved points, customers can make ticket and other travel purchases using those points. If you’re interested in this card, be sure to check out their current bonus! 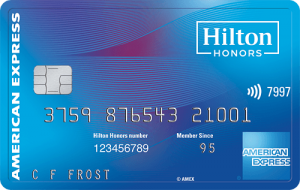 Right now, new card holders can earn a 40,000 mile bonus when signing up through a referral link. However, a spending requirement of $1,000 in the first 90 days must be met before earning the bonus. 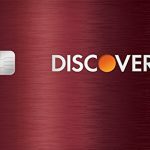 Have you heard of the Discover It Student Credit Card? This credit card is great for students to build credit history, learn financial responsibility, and enjoy cashback rewards. 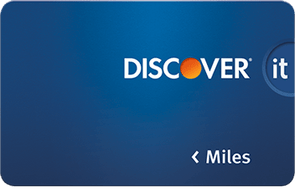 Discover It is currently offering a $50 Cashback Bonus after your first purchase within 3 months if you refer this credit to a friend! 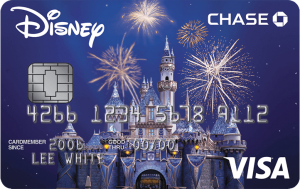 This credit card comes with many features and rewards that would be great for students to save money! 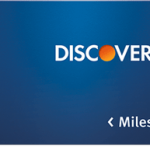 Discover It Students Credit Card: Check out this link to earn $50 bonus after first purchase! 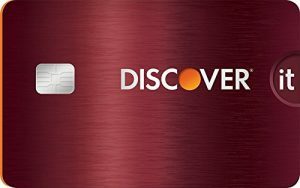 Learn more: Check out this link to learn more about the Discover It Students Credit Card! 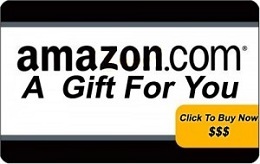 This bonus offer is great and easy to earn! All you have to do is refer the Discover It Students Credit Card to a friend! It’s that simple! 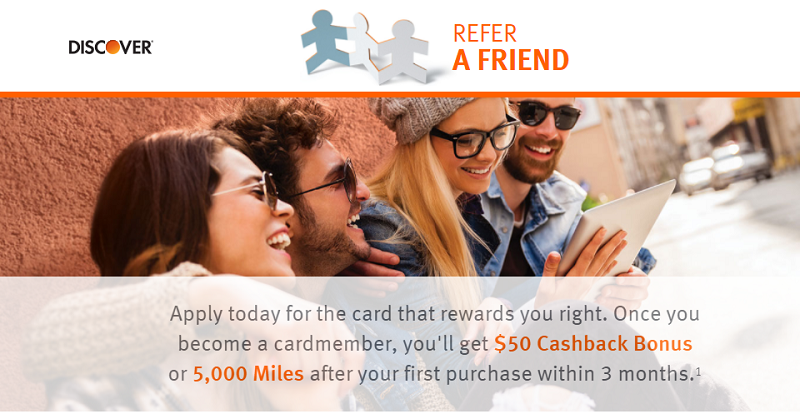 Once you refer the card to a friend, you may earn $50 cashback! Not only may you be earn bonuses and rewards by referring a friend, but earning good grades as well! 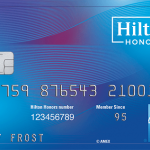 If you’re interested in more credit card offers, see our full list of credit card promotions!